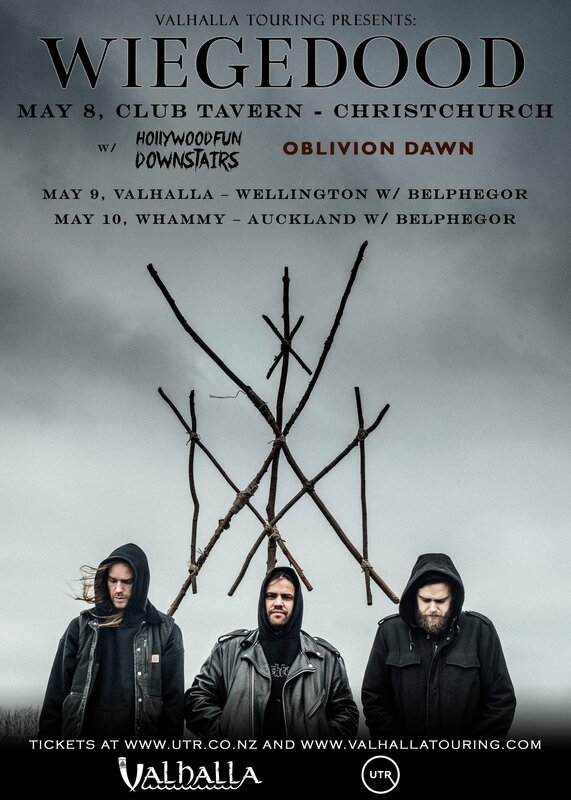 Invading New Zealand for the first time Wiegedood is set to deliver music that truly stands a class apart; they have perfected the art of inculcating atmospheric and post-metal elements into darker, heavier black metal music resulting in an aural assault that will consume your senses. 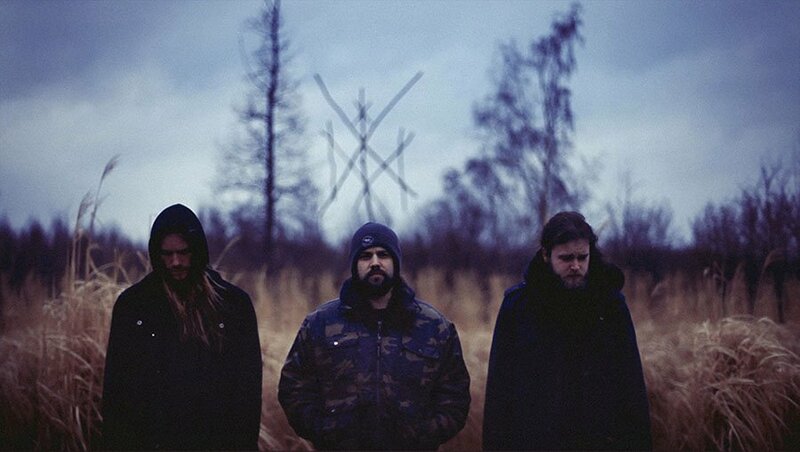 Wiegedood, is a vicious three-piece consisting of members who also play in Oathbreaker, Hessian, and Amenra, but who have now come together to produce a fire-tempered brand of black metal. Formed in 2014 and hailing from Belgium, Wiegedood has quickly become a household name in the European extreme metal scene. Albums previously released in 2015 and in 2017 are powerful, dark and violent hits, but not devoid of meditative trips. However, the second album more often escapes into black metal wildlife and aggression, characteristic of the achievements of Gorgoroth, Marduk or Tsjuder. Both of their previous albums, De Doden Hebben Het Goed and De Doden Hebben Het Goed II, as well as their furious and cathartic live performances, made waves beyond the realms of black metal. Their sound is more direct than the sound of the members’ major bands – black metal with no modern additives, less experimentation, two guitars, and no bass.